When an older family member needs a little extra help around the house or with their personal care, hiring an in-home caregiver through a home care agency can be the ideal solution. Finding the right partner for your loved one takes time and preparation. You want to find an agency with a reputation for quality care and integrity. Are caregivers employees of the agency? Families are often unaware that the caregiver an agency sends isn’t always an employee of the company. Some agencies rely entirely on contingent staff in lieu of paid employees. An agency staffed with permanent employees is usually a better solution. It increases the likelihood that your family member will have the same caregivers. It can be difficult (and even frightening!) for older adults to have different faces in their home with every visit. It’s important to know who will be in your parent’s home. Remember, they will likely have access to medications, financial papers, and other valuables. Ask each agency about the process they go through to screen employees before they are hired and continuously thereafter during their employment. Along these same lines is the issue of whether or not the agency bonds its caregivers. Because they may be unsupervised in your loved one’s home, it is important to make sure the agency has insurance to cover any valuables that turn up missing. Because caring for another person can be stressful, the senior care industry does have a higher turnover than others. But too high of a turnover rate — typically more than 50% —- may be a sign the agency isn’t well run. Will you and your parent meet the caregivers ahead of time? Finding a caregiver who you and your parent feel comfortable with is important. This is especially true because you won’t always be there to supervise them. Many in-home care agencies offer families this opportunity. What does the agency do when a caregiver is ill? Like all of us, caregivers fall ill or have family emergencies of their own. An advantage in hiring an agency in lieu of an individual is that agencies are typically able to provide a replacement. Ask each of the agencies you speak with what their back-up plan is. What kind of training do caregivers receive? 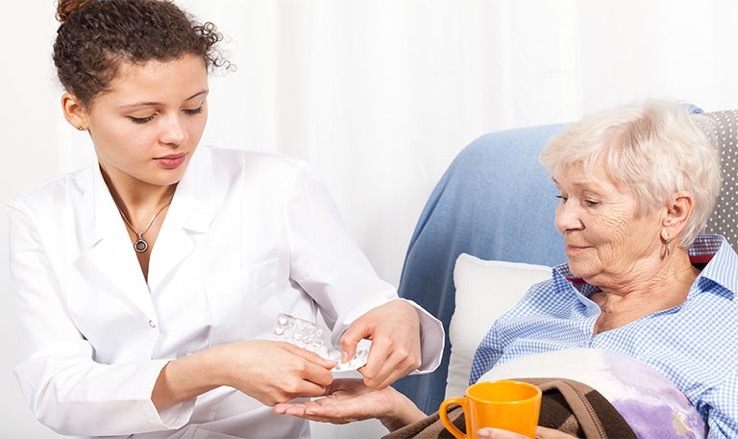 Best practices for in-home care are constantly advancing. Finding a home care agency who keeps up with those changes helps you make sure your loved one is receiving the best quality of care and support. Does the agency have a weekly or monthly minimum amount of hours? Because of the travel required to visit an older adult in their home, many agencies have minimum hour requirements. For some it is a weekly minimum, while others use a monthly system. As is true when you are employing any type of service, it’s important to get everything in writing. Most agencies require a contract. Ask for a copy of it upfront so you can review it or have an attorney review it before you sign on. Finally, don’t forget to ask for and check references. It might also help if you do a quick search on Google to see if there is any news or reviews related to each agency you are considering. 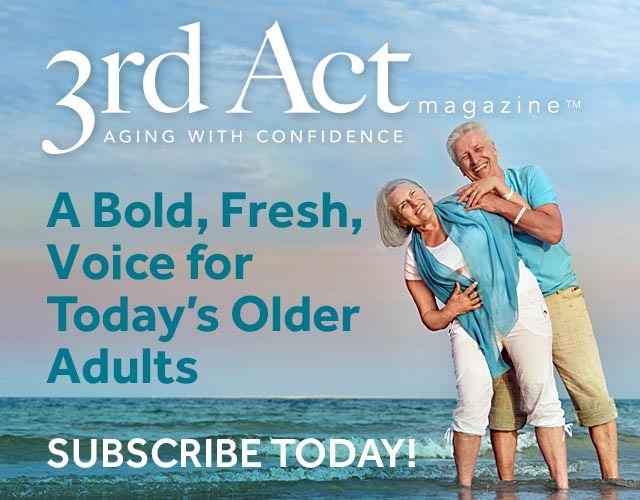 If you don’t already do so, we encourage you to follow 3rd Act Magazine on Facebook. We are building a thriving community of older adults and would love for you to be a part of it!